(a) & (b) Ayushman Bharat - Pradhan Mantri Jan Arogya Yojana (AB-PMJAY) is an entitlement-based scheme. The beneficiaries are identified from the Socio Economic Caste Census database as per the identified criteria and are issued e-cards upon verification. As on 04.02.2019, 1.20 crore beneficiaries have been issued e-cards. (c) In order to spread awareness about AB-PMJAY, a comprehensive media and outreach strategy has been developed, which inter-alia includes use of print media, electronic media, social media platforms, traditional media, IEC materials, and outdoor activities. Training in this regard has been imparted to officials in charge of IEC activities in State health Agencies in the month of November, 2018. 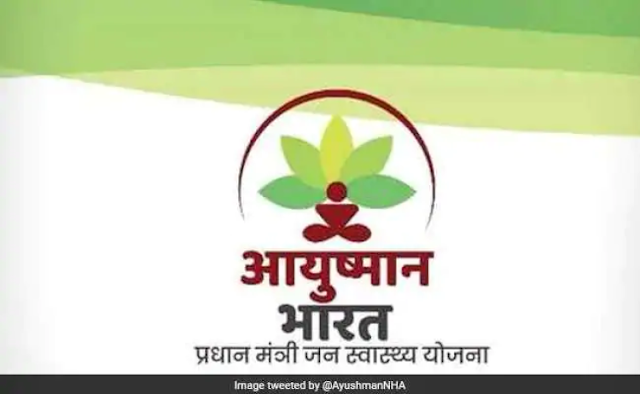 The steps taken by the Government to make common people aware about the features of Health and Wellness Centres under Ayushman Bharat are at annexure. The Family Heath Folders are being given to ASHAs. The ASHA uses Family Health Folders and Community Based Assessment Checklist to undertake population enumeration and assessment of all individuals aged 30 years and above through home visits. As part of this activity ASHA builds community awareness on life style modification and mobilizes families to avail screening services at the HWC closest to the family. ASHAs with the support of Village Health Sanitation and Nutrition Committee are expected to play a critical role in delivery of comprehensive primary health care services by demand generation for HWCs. 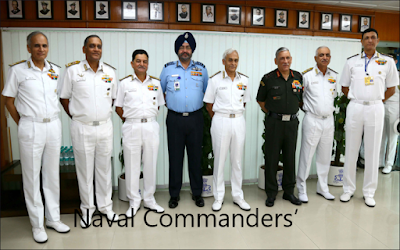 The operational guidelines have also specified awareness building through community-based health promotion/IEC activities such as campaigns, distribution of print materials, through folk programs/nukkad nataks, rallies etc. It is also compulsory for all the Health and Wellness Centres to prominently display services provided to the patients as citizen€s charter for community awareness. For easy recognition by the community, MoHFW has also shared with states Design Manual for the façade of HWC to plan for customized branding for HWC. Videos on Health and Wellness Centres component of Ayushman Bharat have been developed and several states are also developing context specific IEC material for the same. (c) the steps taken by the Government to make common people aware about the features of Ayushman Bharat?